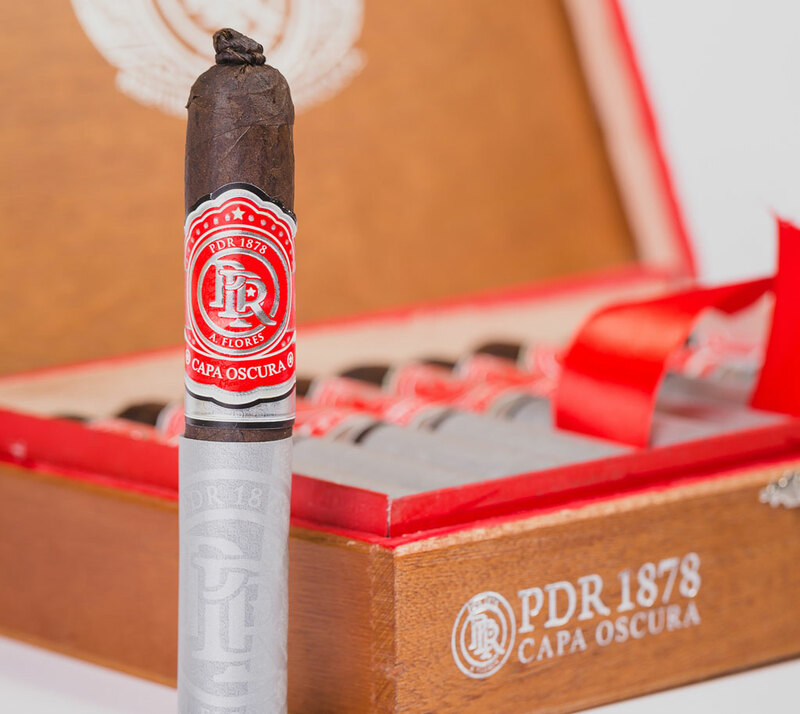 The PDR 1878 Capa Oscura is a medium-bodied cigar that has become an instant classic. Each cigar is carefully crafted with an Ecuadorian Sun Grown Oscuro wrapper, Dominican Habano binder and an expertly balanced mix of Dominican Corojo and Corojo ’98 fillers. 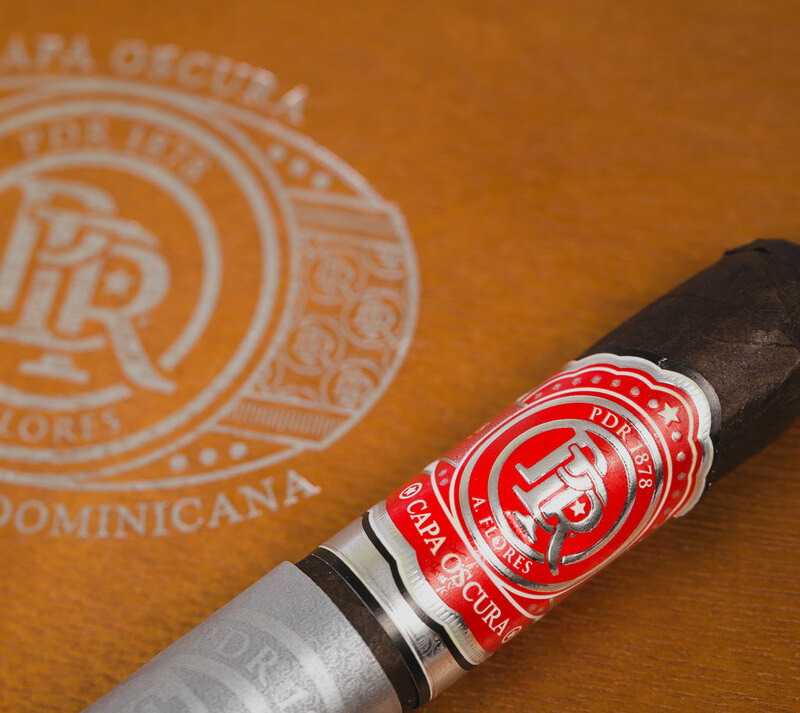 Expect this dark, impressive, oscuro wrapped cigar to provide an earthy flavor punctuated by a hint of sweetness. A good, solid, everyday cigar that’s hard to argue with, all at such a superb value.